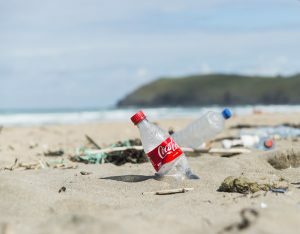 A coalition of top water sports groups and marine conservation bodies today wrote to the Environment Secretary Michael Gove demanding a deposit return scheme on bottles and cans. The letter, organised by Surfers Against Sewage, calls for a consistent UK-wide approach to the introduction of deposit return schemes and urges the Government to work with counterparts in Scotland, Wales and Northern Ireland to deliver the most effective system for public and business users. Signatories include the Royal Yachting Association, the British Sub-Aqua Club, the Outdoor Swimming Society, Surfing England and Sir Ben Ainslie’s British yachting team Land Rover BAR. The sporting groups are joined by Surfers Against Sewage, the Marine Conservation Society UK, the Blue Marine Foundation, and Fathoms Free. Representing surfers, swimmers, kayakers, sailors, divers and other recreational water users, the letter highlights growing concern at the problems empty cans and bottles cause in the marine and terrestrial environment. The case for deposit return can’t be laughed off or easily dismissed. Deposit return schemes work well in other countries, with return rates of well over 90%. A staggering 38.5 million single-use plastic bottles are used every day in the UK. Only half of these are recycled, with many ending up on beaches and in our oceans. Data from the Great British Beach Clean 2017 shows that during a three day period volunteers picked up a staggering 14064 metal, glass and plastic drinks bottles and cans (minus caps and lids). 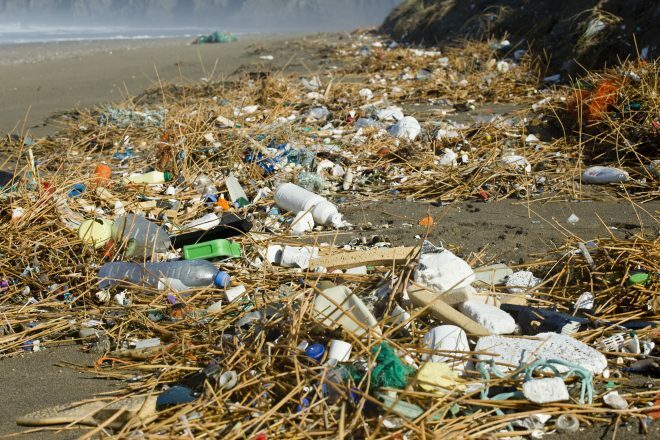 The coalition is calling on the Government to take comprehensive action to capture all forms of litter caused by plastic, metal and glass containers. Broken glass from discarded bottles and sharp metal edges resulting from metal cans, can cause both injury to beachgoers and marine wildlife. Hugo Tagholm, SAS Director said “The time for action is now”. Scottish ministers have promised to introduce a deposit return scheme (DRS) for cans and plastic and glass bottles. In December the Environmental Audit Committee (EAC) published its report ‘Plastic bottles: Turning Back the Plastic Tide’ recommending that the ‘Government introduces a legislated Deposit Return Scheme for all PET plastic drinks bottles’. Further delays will inevitably mean more bottles and cans that should be recycled are free to enter our canals, lakes, rivers and seas. This litter doesn’t belong in our environment. We want to see the Government take decisive action to support a comprehensive DRS system for England, Scotland, Wales, Northern Ireland and the Republic of Ireland covering plastic, metal and glass drinks containers. Click here to read the full press release. Make your voice heard by signing our bottle deposit petition!